When shopping for a vehicle in Newark, it’s easy to overlook color options, but if you are spending money on a luxury model, it’s important to get exactly what you want. 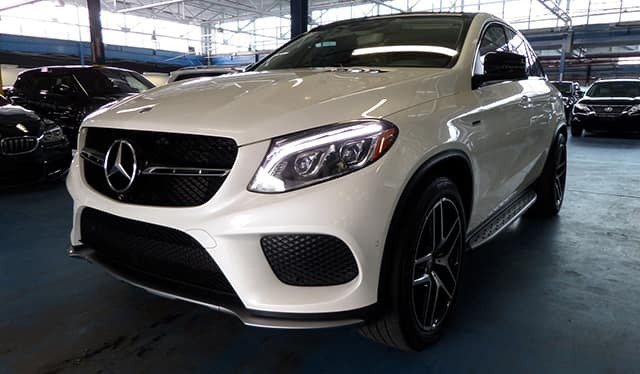 Explore the Mercedes-Benz color options below, then browse our selection to find a used Mercedes-Benz for sale at Richard Catena Auto that fits your style. 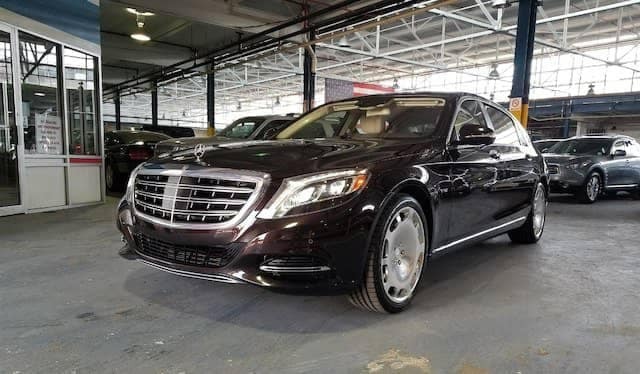 When you step into your Mercedes-Benz interior, bask in elegant trim and upholstery colors like Charcoal, Porcelain, Almond, Espresso Brown, Crystal Gray, or even a mischievous red. If you really want to go full-throttle on the luxury design in your Mercedes-Benz, you can opt for customizable paint, leather and interior trim options from the designo workshop in the Sindelfingen, Germany. Choose from premium paint with saturated high-gloss finishes like Cardinal Red Metallic, and chic matte finishes like Polar Silver Magno. Get pampered in your Mercedes-Benz interior with Nappa Leather upholstery in soothing Silk Beige and more. Add personal accents like hand-polished sustainably sourced woods, contrast stitching, and red seat belts. 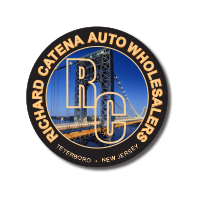 Find out what it takes to care for your leather interior, or what your Mercedes-Benz car color says about you, and learn more about Mercedes-Benz exclusives, like the superpowered AMG® lineup, at Richard Catena Auto near Passaic. You can also compare Mercedes-Benz car colors to Lexus colors and more!